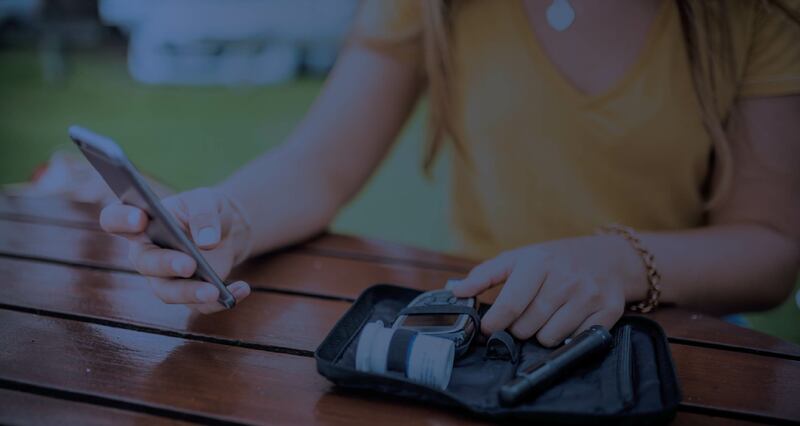 Validic, the leading platform for patient-generated health data integration and analysis, today announced a partnership with DexCom, Inc., a leader in continuous glucose monitoring (CGM). Through this partnership, Dexcom CGM data from Dexcom’s cloud API is integrated into the Validic data connectivity platform – establishing one of the first multi-measure platforms to stream in-home clinical data directly into clinical workflows and systems. As more patients than ever are being diagnosed with diabetes and other related chronic conditions, access to the most up-to-date patient data is critical to offer value-based care programs and interventions. When this data is integrated directly into the clinical workflow, providers can easily access and incorporate patient-generated health data (PGHD) into programs of care to better manage chronic and post-acute conditions. The addition of machine learning and analytics capabilities enables more personalized, automated treatment – allowing care teams to manage by exception. With technology that can elevate critical data when necessary, care teams can spend less time checking in and more time helping out. Continuous glucose data, in conjunction with other biometric data from patients’ wearables, health apps, and in-home medical devices, can offer a holistic view of patient health – resulting in more informed, proactive care decisions. Validic Inform, launched a year ago, is healthcare’s first data connectivity platform with near real-time streaming capabilities. The platform enables the programming of triggered alerts and notifications to better manage program adherence and engagement. In addition to Validic’s 350-plus connections to in-home medical devices, wearables and health apps, data from the Dexcom G5® and G6® Mobile Apps – and contextual data like insulin, periods of activity, and carbohydrate consumption manually uploaded from a receiver using the Dexcom CLARITY® uploader – will be integrated into the Validic platform. This offering empowers healthcare, life science and wellness organizations with a more well-rounded understanding of their users’ health, at both the population and individual level. This partnership is part of a larger effort to improve the interoperability of clinical systems and provide better access to continuous data in order to deliver improved patient care. For more information on Validic’s data connectivity initiatives, contact hello@validic.com or visit validic.com/contact. Validic guides healthcare organizations through the technical complexities associated with accessing and operationalizing patient-generated health data. Validic’s scalable, secure solutions help you improve operational efficiency and patient outcomes by delivering personal health data from hundreds of home health devices seamlessly into your existing clinical workflows. To find out how healthcare is innovating to create more data-driven and integrative healthcare experiences, visit validic.com or follow Validic on Twitter at @validic.